The 'SHAKTI' family of processors was fabricated at Semi-Conductor Laboratory of Indian Space Research Organizations (ISRO) in Chandigarh. Indian Institute of Technology (IIT) Madras Researchers have designed and booted up India's first Indigenously-developed Microprocessor that can be used in mobile computing devices, embedded low power wireless systems and networking systems besides reducing reliance on imported microprocessors in Communications and Defence Sectors. The Microprocessor can be used by others as it is on par with International Standards, said a statement from the Institute. 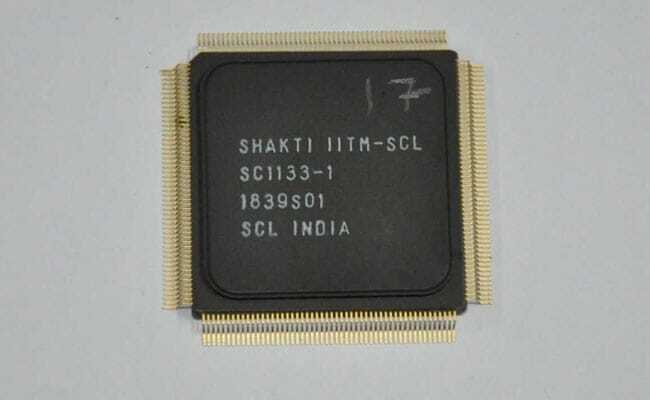 The 'SHAKTI' family of processors was fabricated at Semi-Conductor Laboratory of Indian Space Research Organizations (ISRO) in Chandigarh, making it the first 'RISC V Microprocessor' to be completely designed and made in India. According to the statement, the other crucial aspect of such an indigenous design, development and fabricating approach is reducing the risk of deploying systems that may be infected with back-doors and hardware Trojans. This development will assume huge significance when systems based on SHAKTI processors are adopted by strategic sectors such as defence, nuclear power installations and Government Agencies and Departments. "With the advent of Digital India there are several applications that require customisable processor cores. The 180nm fabrication facility at SCL Chandigarh is crucial in getting these cores manufacturers within our Country," lead researcher Prof Kamakoti Veezhinathan, Reconfigurable Intelligent Systems Engineering (RISE) Laboratory, Department of Computer Science and Engineering, IIT Madras said while speaking about the significance of this development. SHAKTI processor family targets clock speeds to suit various end-user application devices such as various consumer electronic devices, mobile computing devices, embedded low power wireless systems and networking systems, among others, said IIT Madras. The Project is funded by the Ministry of Electronics and Information Technology, Government of India. With this completely indigenous fabrication, according to IIT Madras, India has now attained independence in designing, developing and fabricating end-to-end systems within the country, leading to self-sufficiency. With a large percentage of applications requiring sub 200 MhZ processors, the current success paves way to productization of many hand-held and control application devices, it said. In July 2018, an initial batch of 300 chips, named RISECREEK was produced under Project SHAKTI, that were fabricated at the Multinational Chip Manufacturer Intel's facility at Oregon, U.S., that successfully booted the Linux operating system. 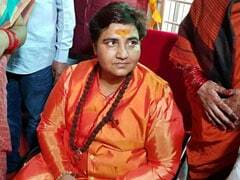 Now, the fabrication has been done in India.